Reach Initiative International is dedicated to bringing the Good News to the people of Israel and the nations, serving the poor and needy, and empowering the next generation to impact the world for God. Holocaust Survivors are an important part of the heart and history of the Jewish people. They are searching for love as a balm for the past as the next generations are searching for love and purpose for the future. Reach Initiative International (RII) has a heart to love people to the Lord, which they started doing over 20 years ago by serving hundreds of Holocaust survivors with comfort, care, activities, and more in Belarus and in Israel. Their Sunrise Center is reaching out to young Israelis who are “spiritually shopping” as they travel through India. RII’s Generation Next program also reaches youth by instilling in them a vision for intimacy with Jesus and a lifestyle of compassionate service to others, empowering them to impact their world for God. 100% of your gift goes directly to Reach Initiative International. 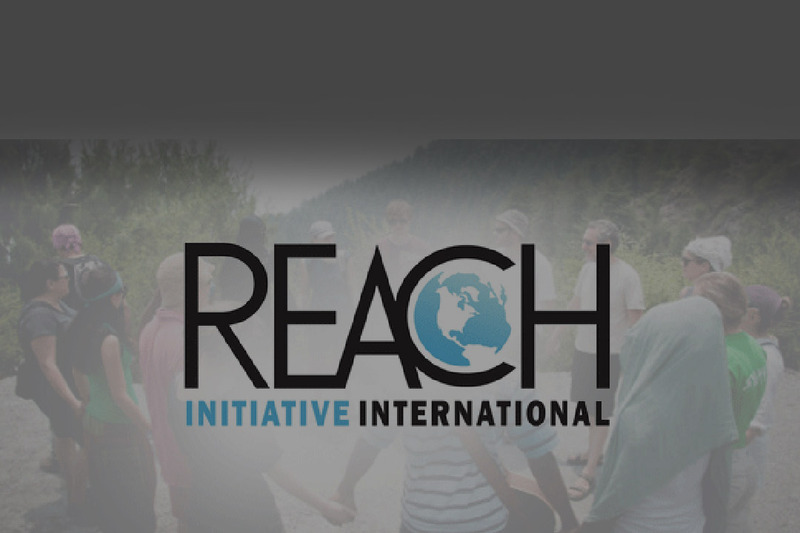 Reach Initiative International (RII) is a Messianic Jewish ministry founded in 2006 by Stewart and Chantal Winograd. They are fulfilling a mandate from the Lord to follow Jesus’ example of sacrificial, unconditional love for all people. Reach Initiative International has over 125 staff and volunteers ministering in Israel, Belarus, India, and around the world. Rabbi Stewart Winograd was raised in a Jewish family in Brooklyn, NY. He became a believer in Yeshua in 1977. 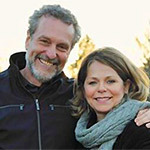 Chantal Winograd was raised in Quebec, Canada, and through a set of divinely orchestrated circumstances she met Stewart who introduced her to the Lord in 1979. They have raised 4 children, Joshua, Miriam, Sarah, David, and now have 9 grandchildren. Together they are the Founders / Directors of Reach Initiative International (RII), a Messianic Jewish Ministry doing a significant work in Eastern Europe, India, and North America.